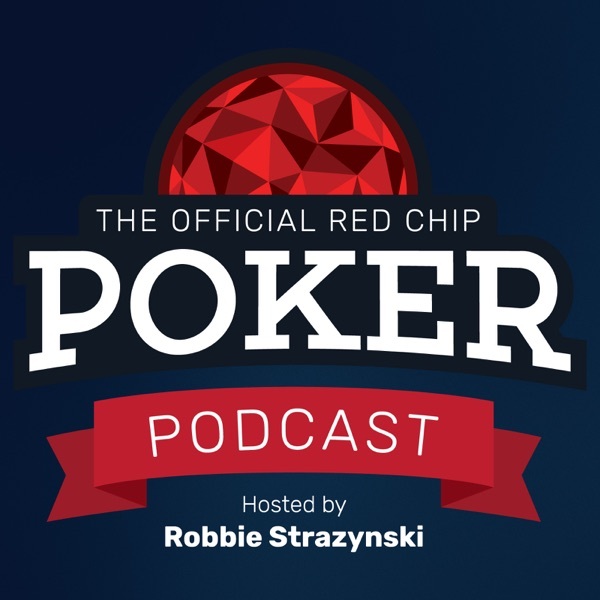 This week's podcast features a hand history breakdown provided by Adam Jones. Lots of strategy concepts are discussed, primarily around planning your bet sizing across three streets. The hand was originally submitted to the Red Chip Poker forum by one of our members, generated considerable discussion, and eventually found its way into our much-acclaimed CORE study program as a Level III lesson. For $5/week, CORE provides all the tools you need in structured lessons to help you analyze your own hands, and to take your game to the next level.